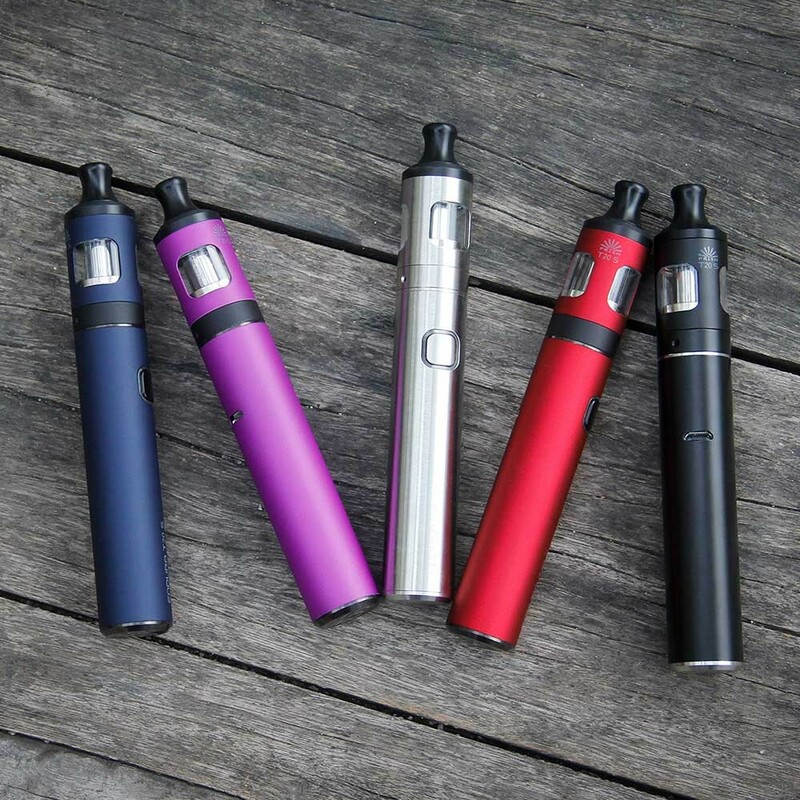 Innokin Endura T20S Kit | Ace Vapes UK Ltd. 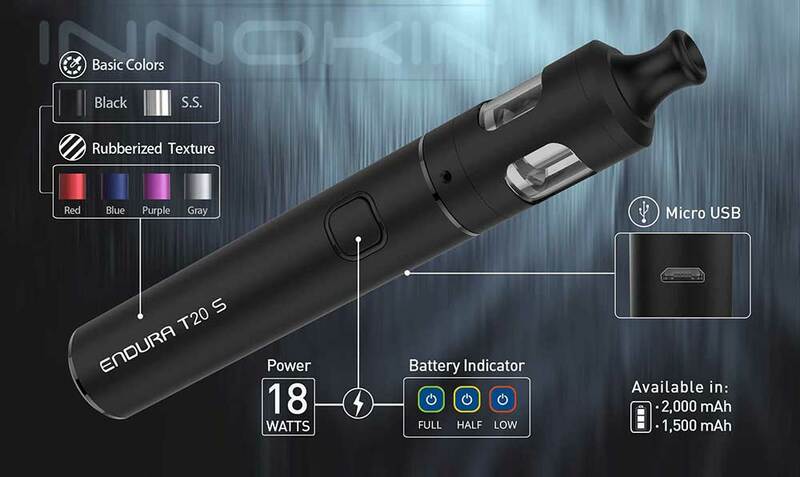 The Innokin Endura T20S Pen is a perfect starter vape kit that delivers a excellent performance in a compact and durable all in one kit. 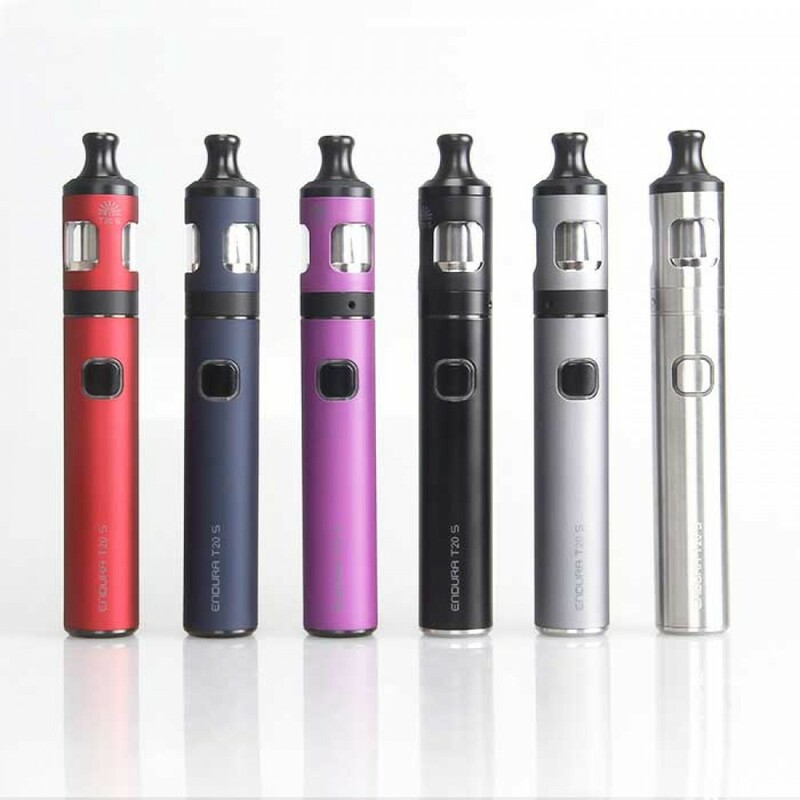 The Innokin Endura T20S Vape Pen is a perfect kit for Vaping beginners. Optimized Power Output and Tank Design deliver incredible flavour and Vapour! 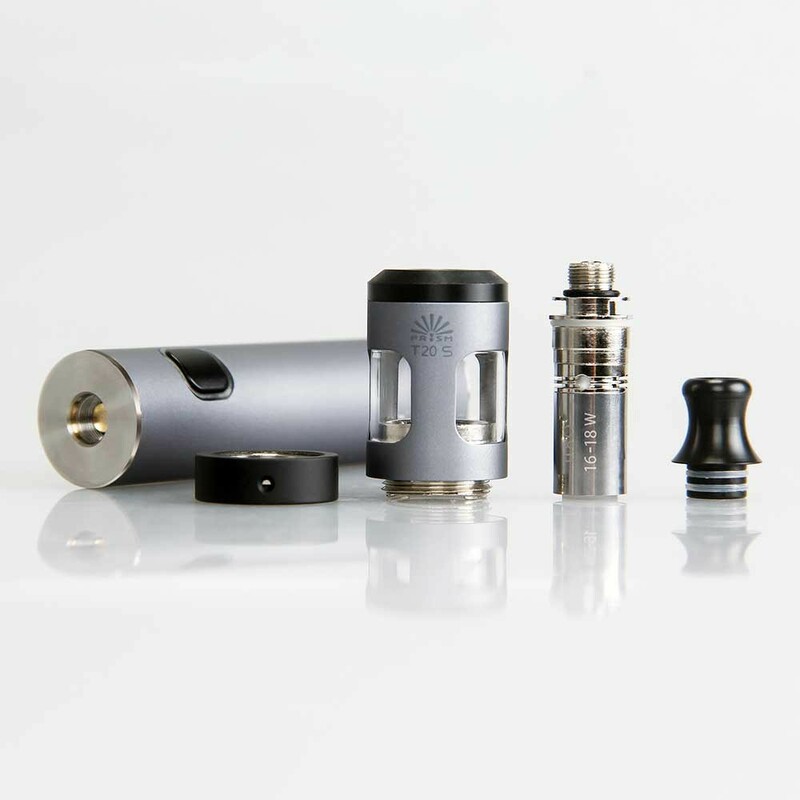 Crafted with high quality materials, the Endura T20S is a one button, easy to fill & easy to use affordable kit that is stylish and compact. Simply pop the protective top cap off and pop it on the bottom. Click the high quality power button three times to power on and the amazing PRISM T20S coils will create incredibly delicious clouds of flavours for you to savour & enjoy. Long Lasting, Easy to Charge 1500mAh Battery with built in overheat & Safety Protections. Made with Top Quality Stainless Steel & Pyrex Glass! You’re going to love the long lasting & beautiful colored finishes! The Endura T20-S is initially available in Standard Black and Stainless Steel finishes. In addition we have new rubberized texture in beautifully finished Red, Grey, Navy Blue and Purple. The Endura T20-S kit comes with a 1,500mAh internal Li-Po battery. It has integrated safety protection and features ‘Vape while charging’ technology. 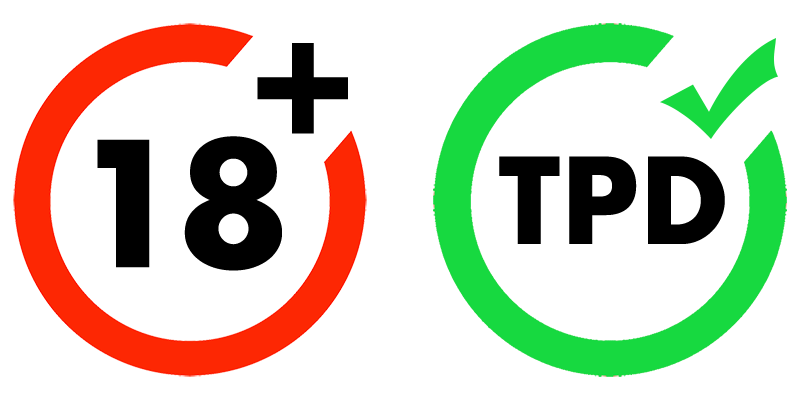 The tri-color LED power indicator clearly shows remaining power levels and charging status. It stands 132mm tall with an optimized 18 watt output and high-quality 510 connector. The evolution of the Prism tank continues! 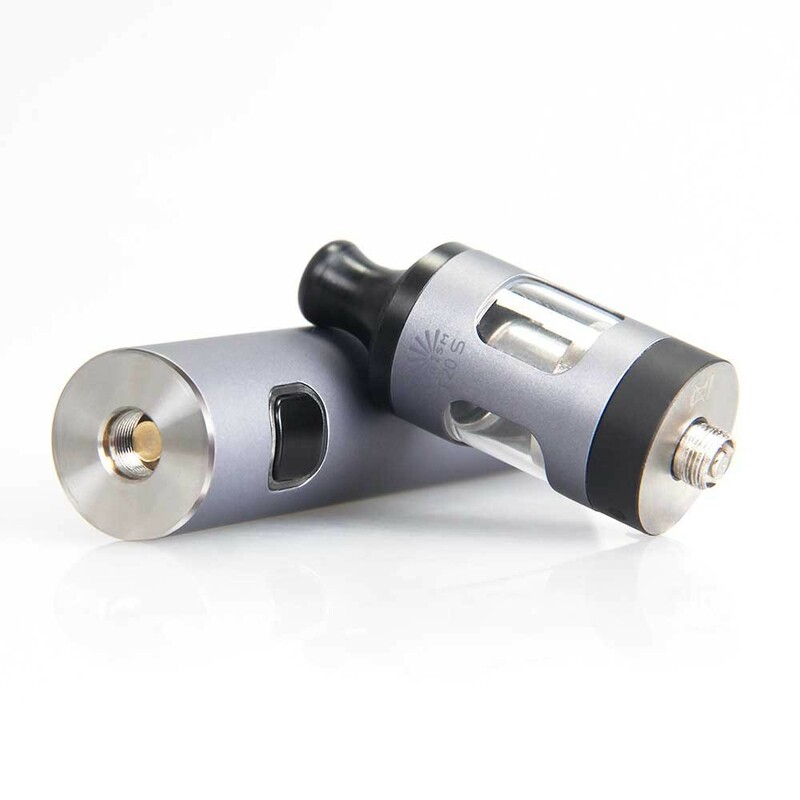 The Prism-S is the next generation tank and coil system. 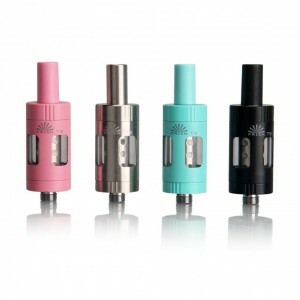 Focused on pure flavor and throat hit, this MTL tank provides an exceptional experience in how it vaporizes e-liquid. The Prism-S coil will let you taste flavors like never before! Just unscrew the cap and fill from the top. Enjoy the optimized draw for just the right amount of airflow and precision vaporization. The Ultimate Flavor Experience, available now!